Perusing the news, one might think the world of drones has quieted down. But hovering in the minds of those concerned about the impact of drones on society for better or worse are questions that that continue to arise. 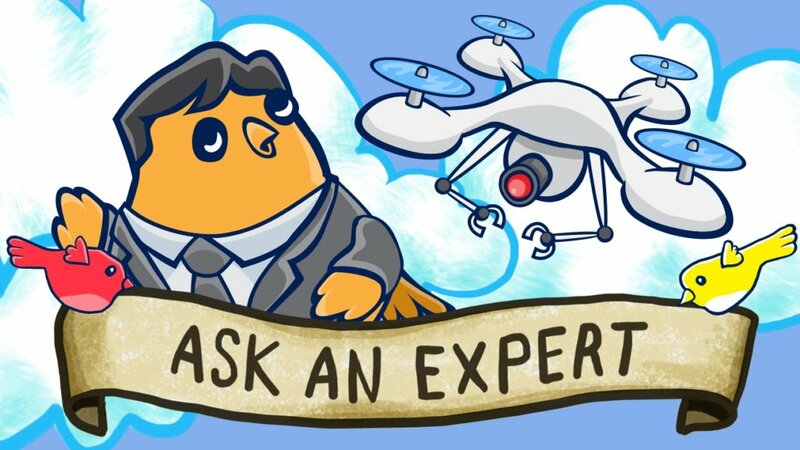 In this episode of Ask an Expert, a slew of drone inquiries are fielded by David Roberts, chairman of global drone services company, HaloDrop. Topics include solar-powered and Amazon delivery drones as well as the impact of drones on the insurance and tourism industries. Have a question about virtual reality, artificial intelligence, or another emerging technology? Tweet it to @singularityu with the #AskSU hashtag. Experts will answer a number of the questions in future episodes, so be sure to subscribe to Ask an Expert to catch the latest in the series.